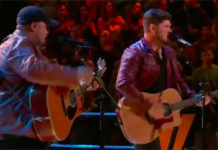 Zach Seabaugh from Team Blake sings ‘The Climb’ by Miley Cyrus on The Voice Season 9 Top 9 Live Shows, Monday, December 7, 2015. “That was so good. 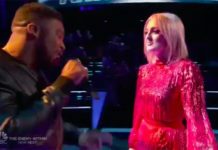 To see you do a song like that at this point of the competition, I’m scared,” said Gwen Stefani. “I’m so proud of everybody. Everyone is so professional and you are no different. I’m so proud of you,” said Adam Levine. 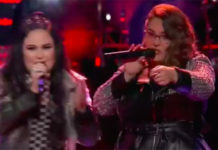 “That was your best performance in season of The Voice so far,” said Blake Shelton. 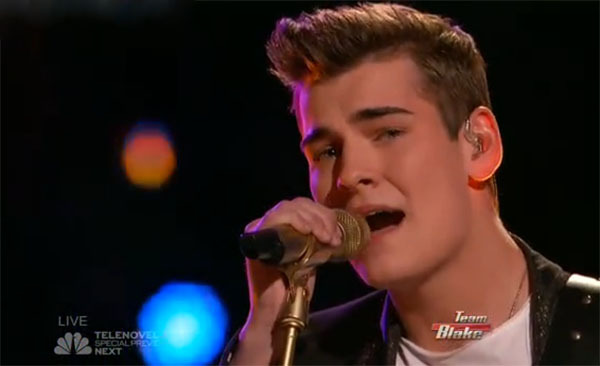 Did you like Zach Seabaugh’s performance tonight? Share your thoughts and views on the comment section below.